All award travelers should earn transferable points, as they give you great flexibility in your redemptions. They also shield you from any potential devaluations, since the ability to transfer to other programs means you’re not locked into one currency. 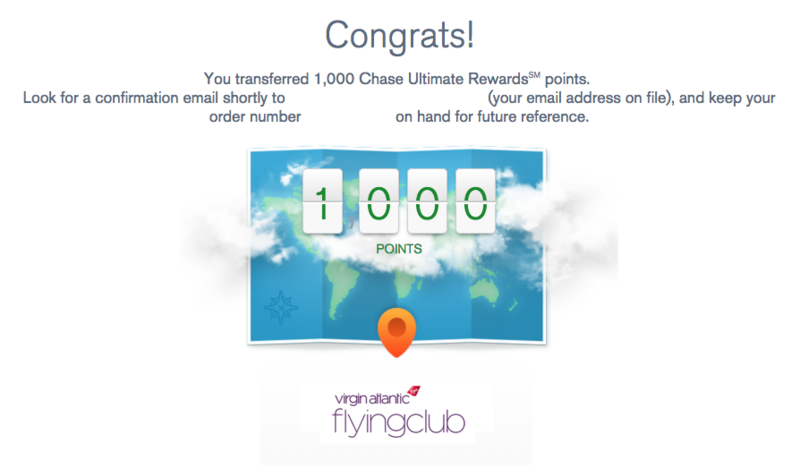 Chase Ultimate Rewards are some of the best transferable points out there, and TPG Senior Points & Miles Contributor Nick Ewen explains how you can transfer them to Virgin Atlantic. In order to even think about redeeming these points for maximum value, you first need to know the actual process for transferring them to partners. Today, I’ll continue our series that looks closely at the process for transferring points to each Ultimate Rewards partner. 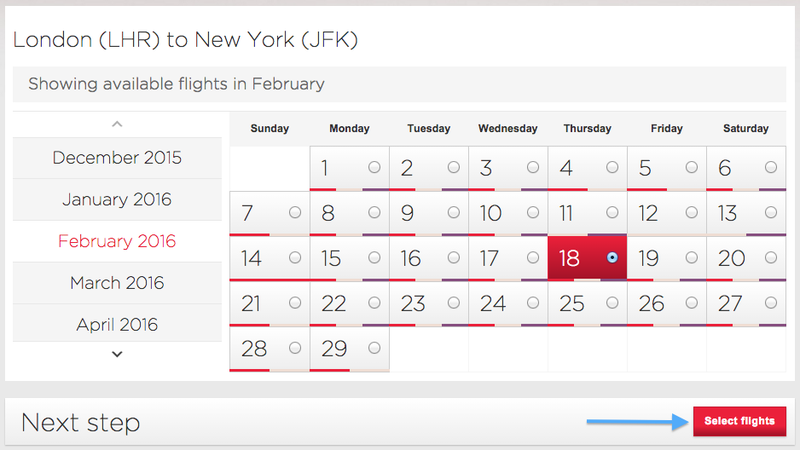 Previous subjects included Hyatt Gold Passport, United MileagePlus, Southwest Rapid Rewards, Marriott Rewards, British Airways, Singapore Airlines and Korean Air, and now I’ll take a look at another one of the program’s airline partners: Virgin Atlantic’s Flying Club. 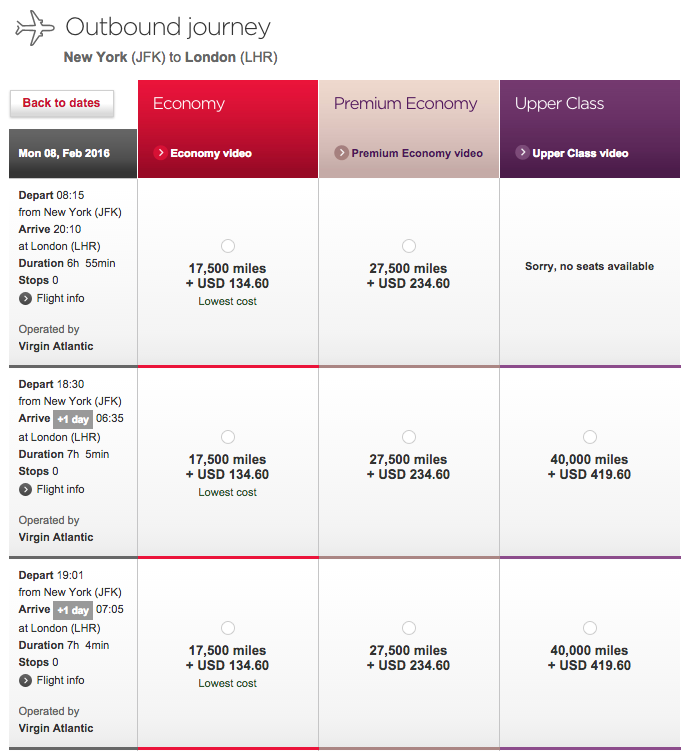 Virgin Atlantic’s Upper Class is a terrific way to cross the Atlantic. Then, simply enter the required information to complete your online enrollment. 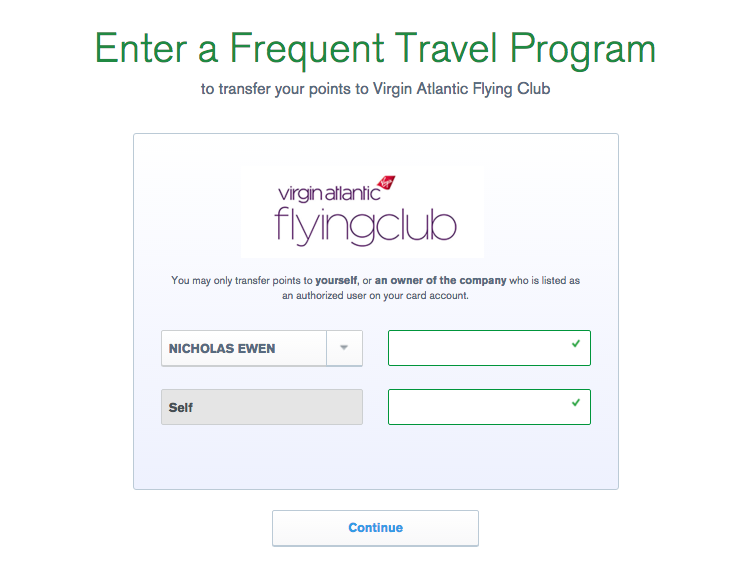 The other important thing to do is to sign up for Virgin Atlantic’s Flying Club (though if you’ve read my points and miles mistakes post, hopefully you’ve already done this). To do this, just visit the page to join the program and enter your information. 3. 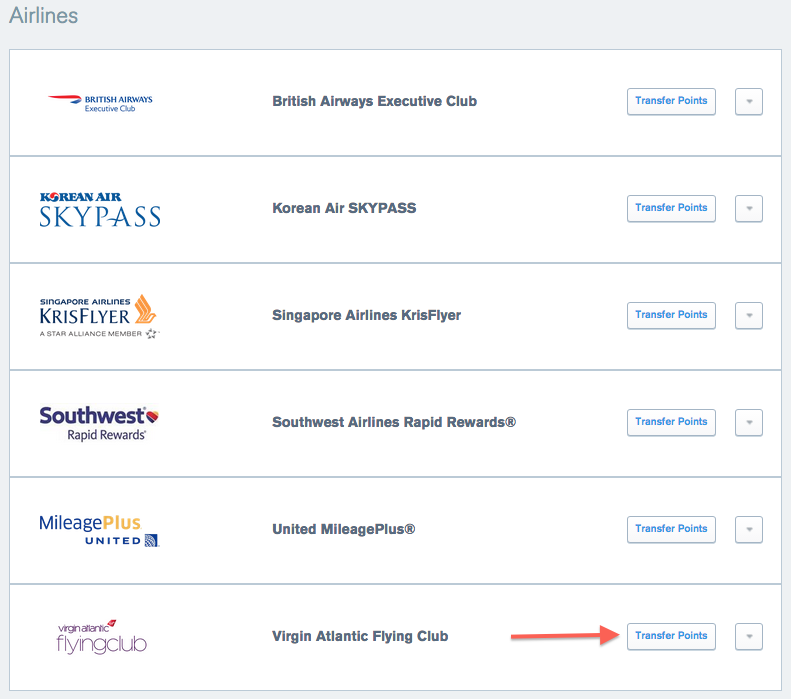 Scroll down the list of airline partners and click Transfer Points next to Virgin Atlantic Flying Club. 4. Select you (or an authorized user), enter your membership number and click Add Member ID to add a new account. 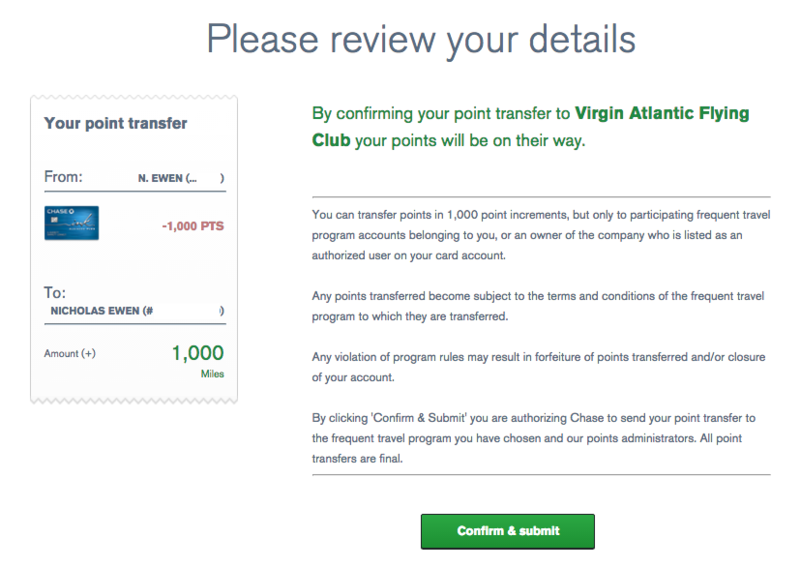 Last year we tested how long Ultimate Rewards transfers take for each of the program’s partners, and fortunately Virgin Atlantic is one of six partners that show up immediately. 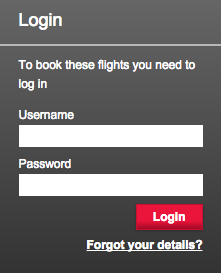 Now that you’ve made the transfer, it’s time to actually book with Virgin Atlantic. The carrier is not a part of an alliance but does partner with airlines in all three, including Delta (SkyTeam), ANA (Star Alliance) and Malaysia (Oneworld). However, the website only displays flights operated by Virgin Atlantic, so if you plan on using your miles for partner airlines, you’ll need to call the airline’s Flying Club helpline (1-800-365-9500 from the US). 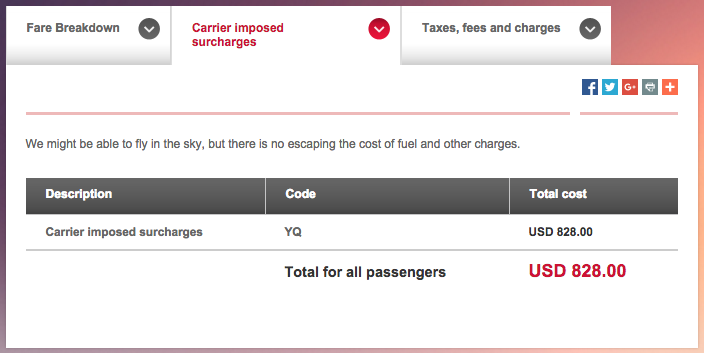 Note that the UK Air Passenger Duty is cut in half if you travel in economy. 6. Complete the rest of the booking process! 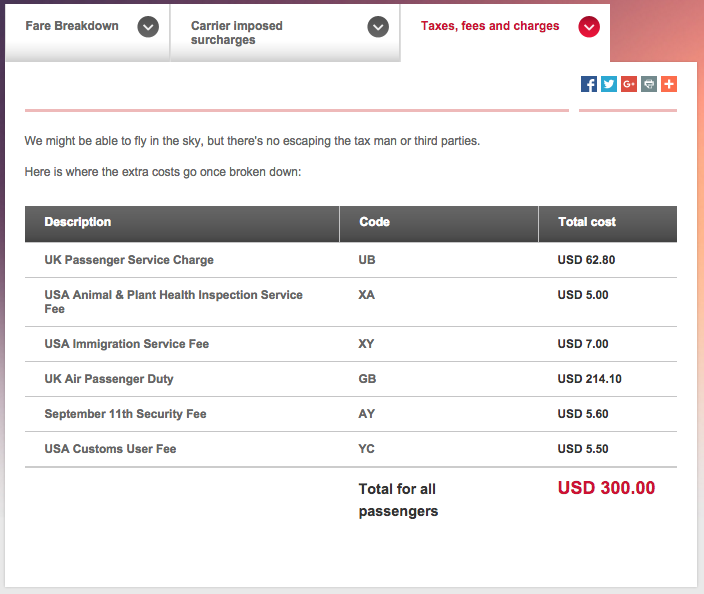 Despite the high fuel surcharges, I’ve found that award flights on Virgin Atlantic are quite pleasant (especially when you factor in the carrier’s impressive clubhouses). 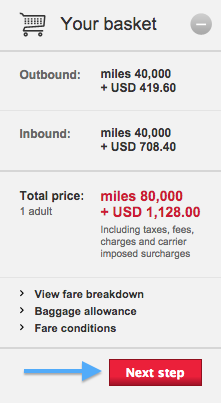 The carrier also occasionally offers sales on award tickets (like this May 2015 discount). 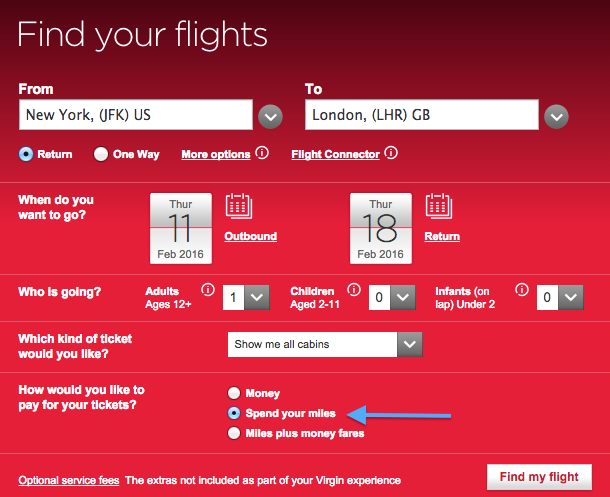 You can actually extend your miles even further by opening the Virgin Atlantic World Elite MasterCard from Bank of America. The card is currently offering a sign-up bonus of 20,000 bonus miles after your first retail purchase and gives you 3 miles per dollar spent on Virgin Atlantic purchases. If you spend $25,000 in a membership year, you’ll not only earn 15,000 bonus miles, but you’ll also earn a companion reward ticket redeemable for an economy award flight for half the usual miles. 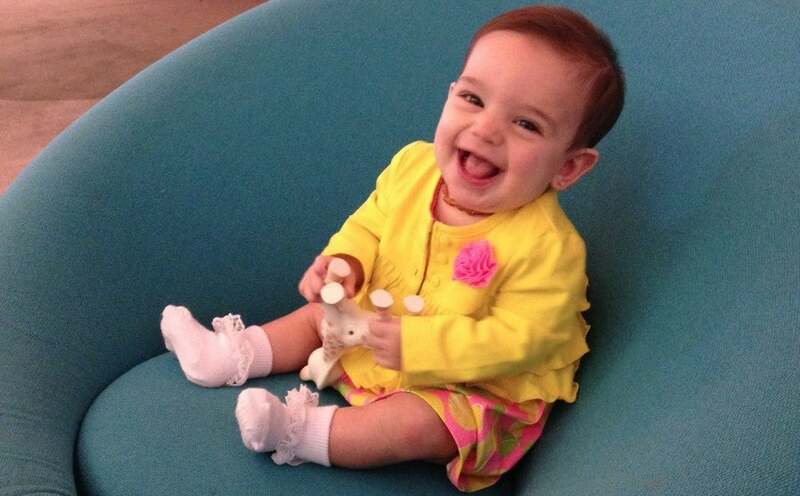 My daughter was a big fan of the Virgin Atlantic Clubhouse in LHR back in June, and she had an even better time last week! Ultimate Rewards points regularly appear near the top of TPG’s monthly valuations (and for good reason). With a number of valuable transfer partners, you can get a ton of value and flexibility by collecting these points and then putting them toward a variety of different redemptions. 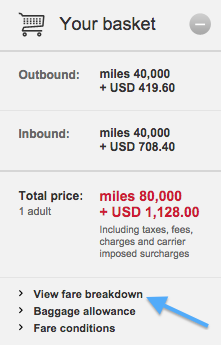 I transferred Ultimate Rewards points to Virgin Atlantic last year, and I found it to be a great use of my points. 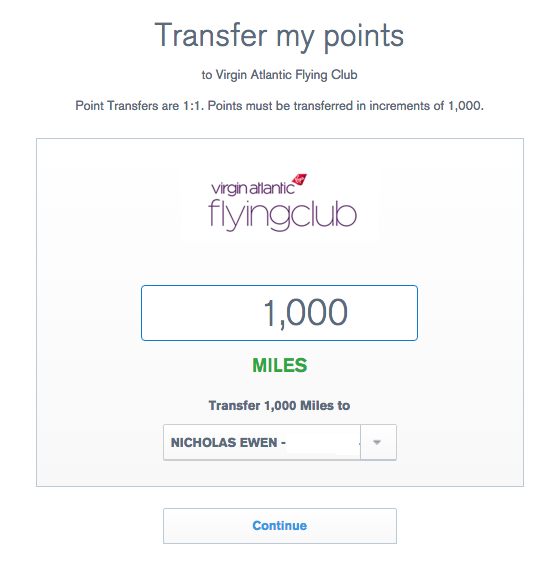 What are your experiences transferring Ultimate Rewards points to Virgin Atlantic?